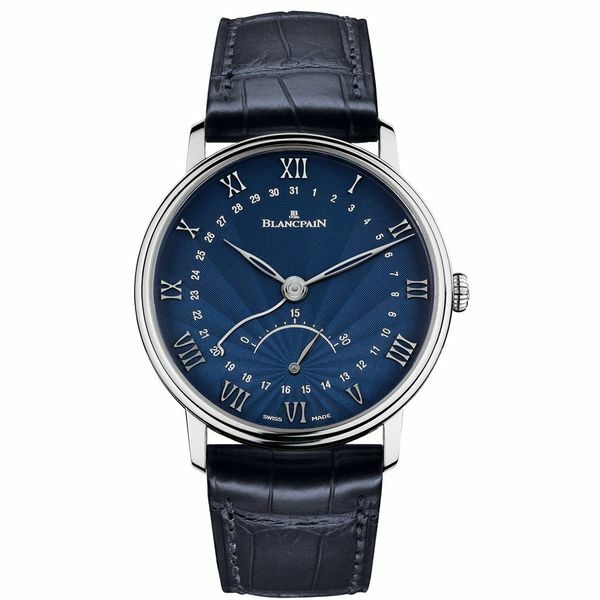 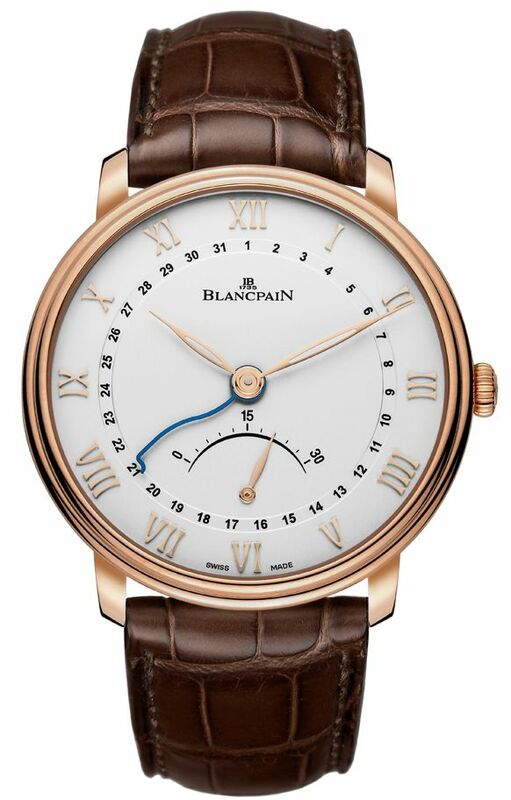 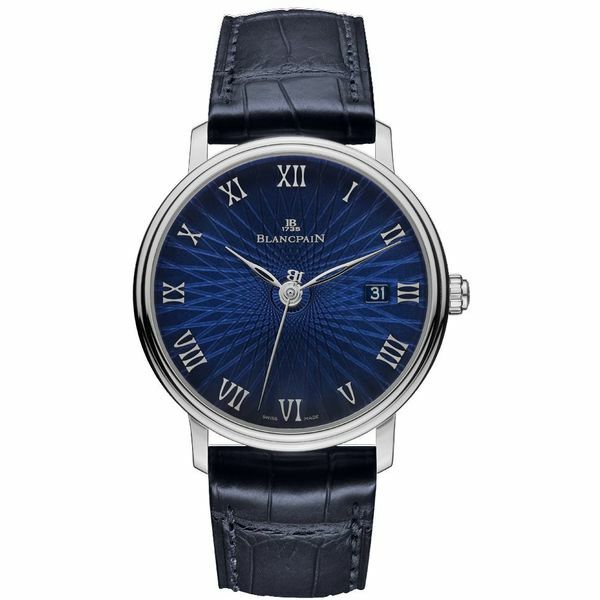 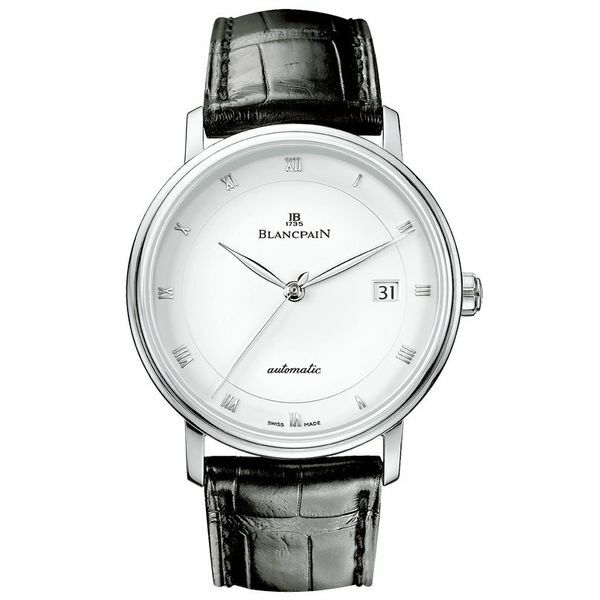 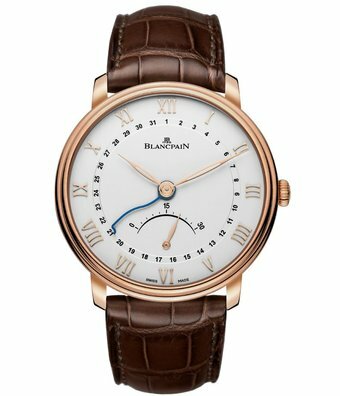 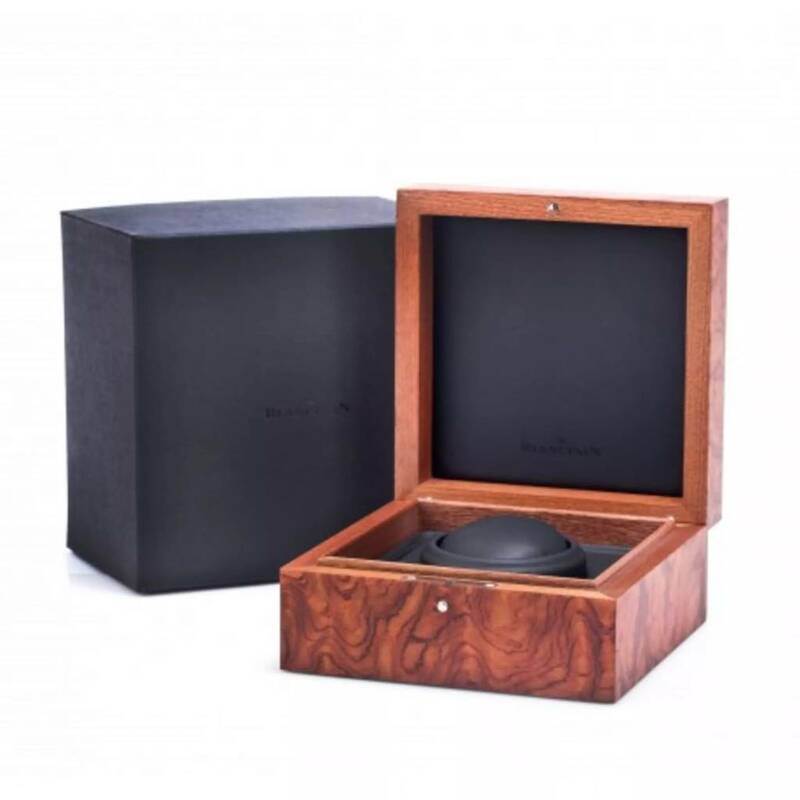 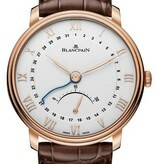 Are you interested in this Blancpain Villeret Ultraplate [6653Q-3642-55B] and do you want to be the first to be informed as soon as this watch is available? 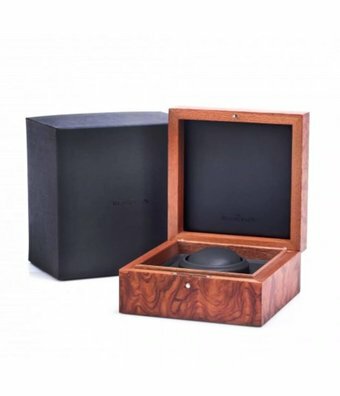 Fill in this form and we will keep you posted. Please chose your preferred store? 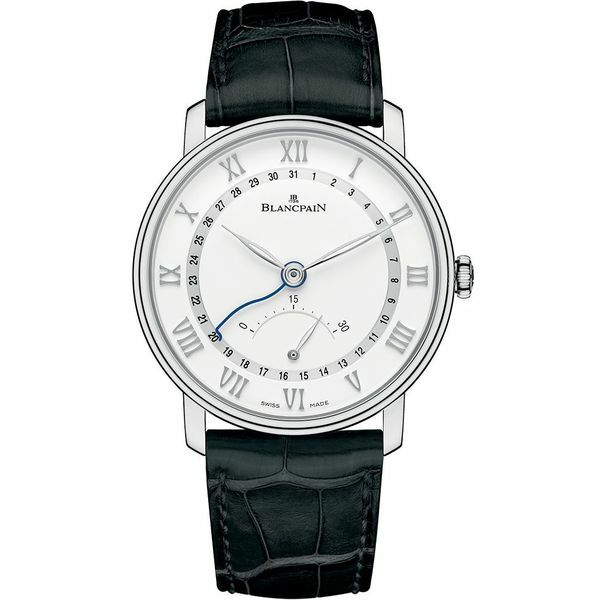 Are you interested in this Blancpain Villeret Ultraplate [6653Q-3642-55B] and you have a watch that you want to part exchange?